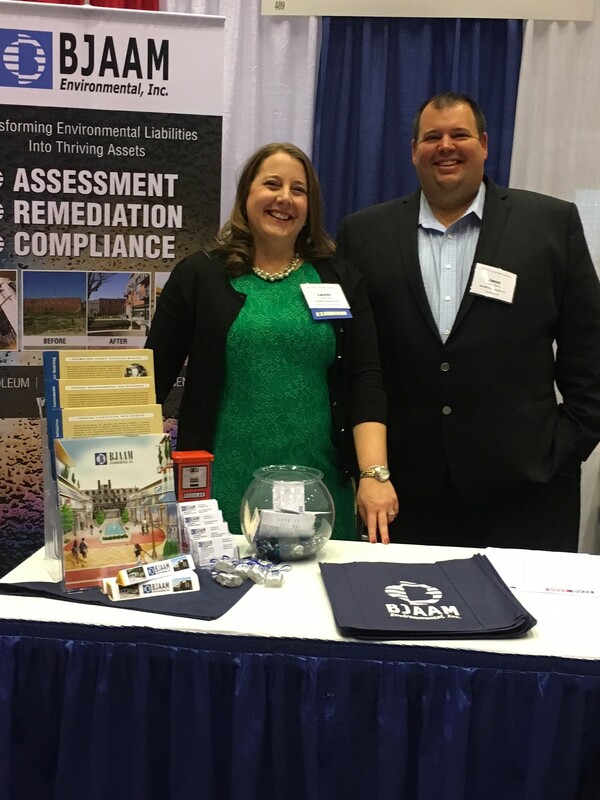 BJAAM Environmental, Inc. to Exhibit at Ohio Township Association 2018 Annual Winter Conference and Trade Show! - BJAAM Environmental Inc.
BJAAM Environmental, Inc. will have a booth at the Trade Show hosted by Funding and Remediation Specialists. BJAAM offers a wide range of services in multidisciplinary fields and Specialists are available to share expertise with Township leaders across the state of Ohio. The environmental professionals at BJAAM are able to address Brownfield remediation and redevelopment, real estate due diligence, underground storage tank services, emergency response, and general consulting needs. For more information on how your community can benefit from these services, contact BJAAM Funding and Remediation Specialists at 330-854-5300.